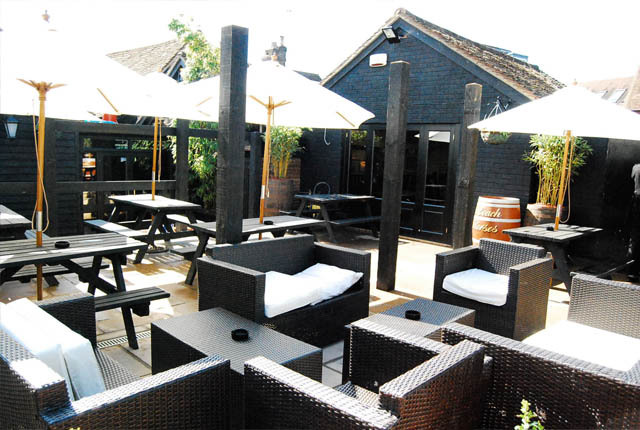 Welcome to The Coach and Horses public house, restaurant and garden, Rickmansworth. 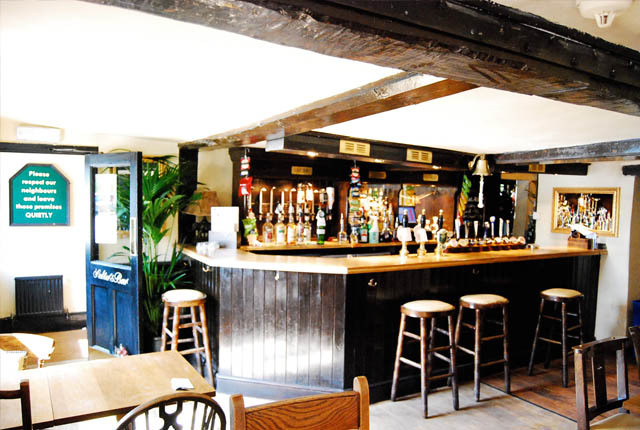 A traditional, warm and inviting pub dating back to the 16th century where travellers, locals, friends and family meet and enjoy great food and drink. 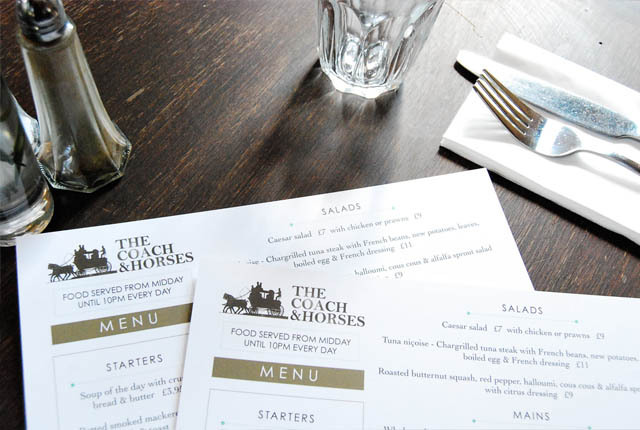 At the Coach & Horses we serve a seasonal menu bursting with freshly prepared dishes. Only using locally sourced fresh ingredients, complemented with award winning wines, real ales and all at affordable prices. 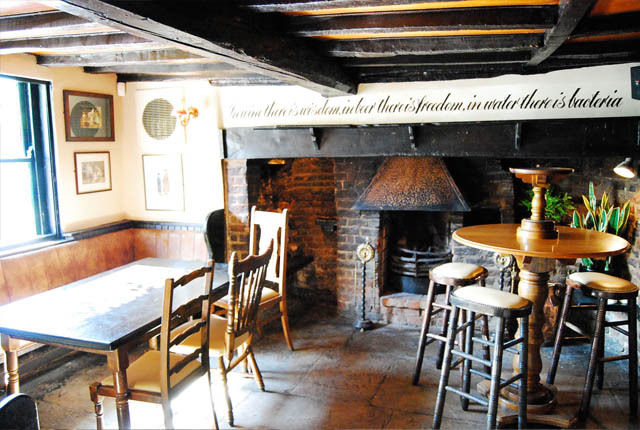 Our focus has always been about giving the local community and neighbourhood exactly what they want in our local pub, dating back beyond 1722 and originally belonging to Salters brewery our site is rich in history and stories. 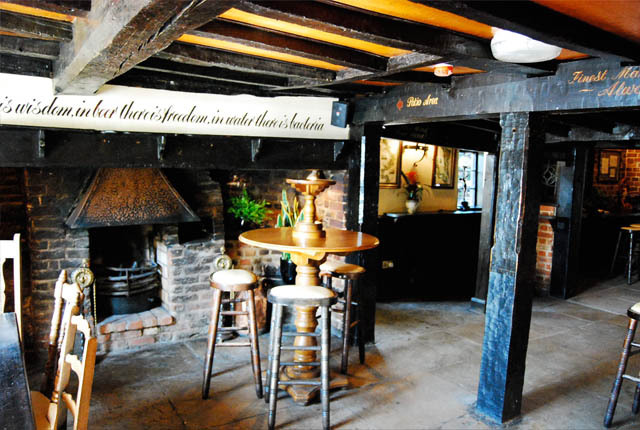 Read more about the history of our centuries old pub here. 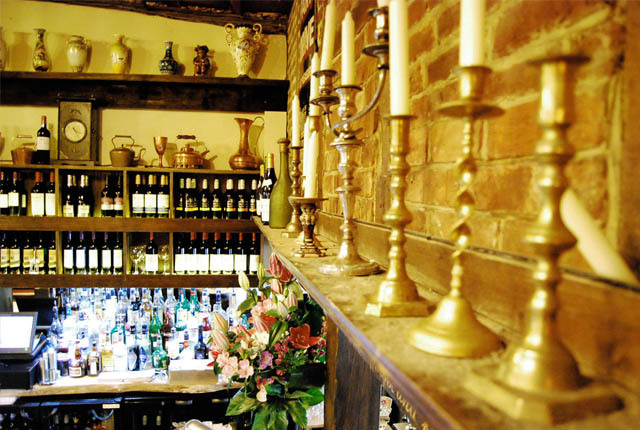 At The Coach & Horses we are passionate about good food and our ingredients are sourced locally wherever possible. Our passion for fresh food means that wherever possible we source local suppliers to bring you a seasonal menu bursting with traditional pub favourites and more contemporary dishes. Juicy steaks, spit roasted chicken, freshly prepared pizzas, the best fish and chips in town and a great selection for vegetarians, all prepared with care and attention to detail. We also have the facilities to put on a full hog roast for your party or function! Our prices reflect our belief that good food doesn’t need to cost the earth. 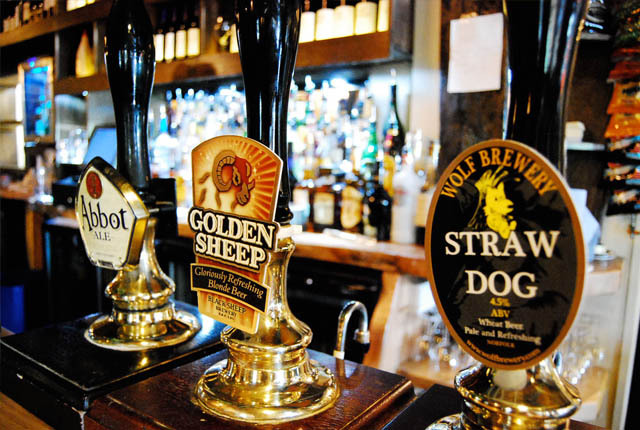 At the Coach & Horses we have a great selection of real ales, continental lagers, fantastic value wines from around the world and quality spirits. Our wine list has something for everyone with over 25 wines available by the glass and nothing over £19 a bottle. Of course it’s not all about alcohol, we also have plenty of non-alcoholic products: juices, non-alcoholic beers, coffees and teas are always available. Take a look at our Function Pack for more information on our buffet menus and catering services.